Some musical events encourage a community to take stock of its surroundings, but very few fold so seamlessly into the environment itself that they become part of a community's memory and imagination. 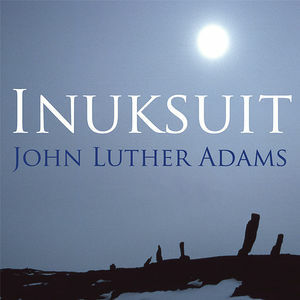 John Luther Adams' Inuksuit is one of those works. Scored for 9 to 99 percussion players who are meant to be widely dispersed in an outdoor area (although the piece has also been performed indoors), Inuksuit has been described by the New York Times as "the ultimate environmental piece," while the New Yorker's Alex Ross hailed it as "one of the most rapturous experiences of my listening life."